Feel great and look even better. Sportoli Pants are designed to help keep you cool, comfortable and most importantly, professional. 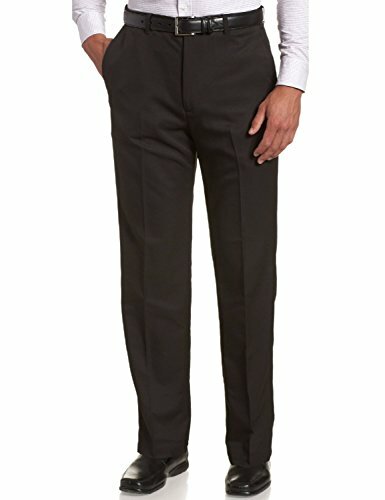 Breathable moisture wicking no-iron fabric and a hidden expandable waistband, make these Sportoli pants perfect for your Monday morning meeting or Friday afternoon tee-time.